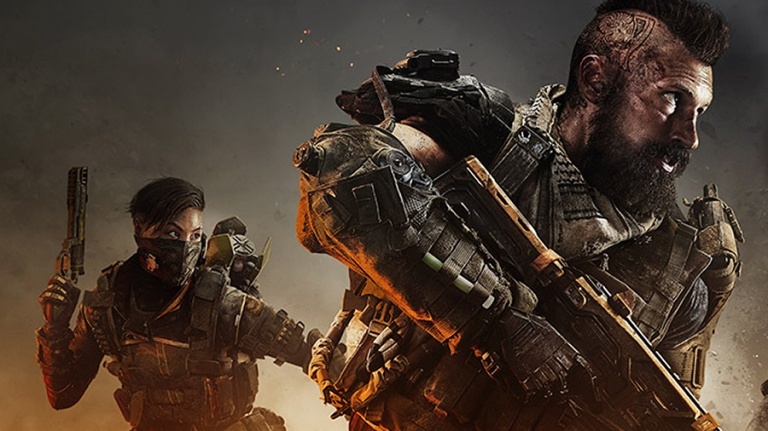 As previously announced, Call of Duty: Black Ops 4 Blackout beta is set to go live for PlayStation 4 players on Monday, September 10 at 10 am PST (1 pm EST). Developer Treyarch has released a handy manual ahead of the test, revealing what it includes. ATV – Holds a max of two people and has off-roading capability with medium speed. Cargo Truck – One driver with room for others in the truck bed. It has limited off-roading capability and limited speed. Use the Cargo Truck to store weapons and other Items for your late game push to victory. Tactical Raft – This boat fits two comfortably but can pack in quite a few if you don’t mind getting cozy. The raft is a great way to navigate the abundant water in Blackout. Light Helicopter – a Helicopter that holds a max of four passengers and the pilot. This aircraft will start to malfunction in the late states of the game and is very susceptible to lock-on Missile Launchers, but is by far the fastest way to get from point A to point B.